BUILDING TOTALLY AUTHENTIC ORIGINAL VEHICLES TO THEIR EXACT ORIGINAL SPECIFICATION. 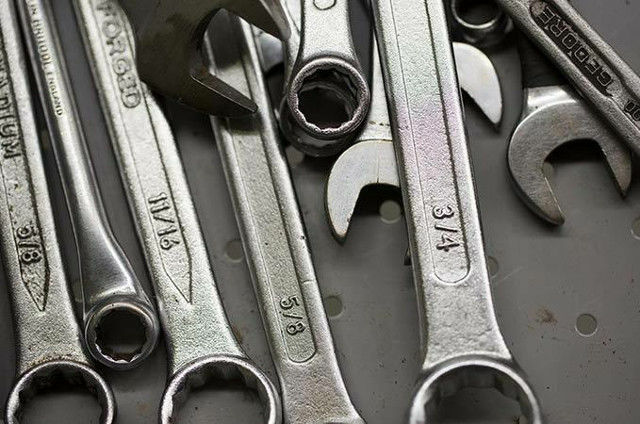 A COMPLETE RANGE OF SERVICES FOR YOU AND YOUR CLASSIC VEHICLE. 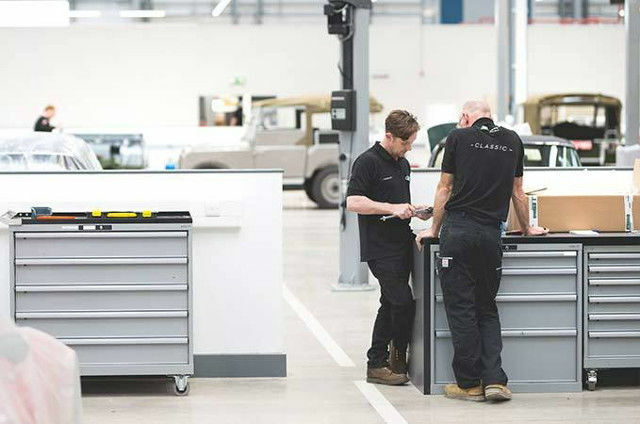 COMBINING TRADITIONAL METHODS AND STATE-OF-THE-ART TECHNOLOGY TO CREATE AUTHENTIC GENUINE PARTS. 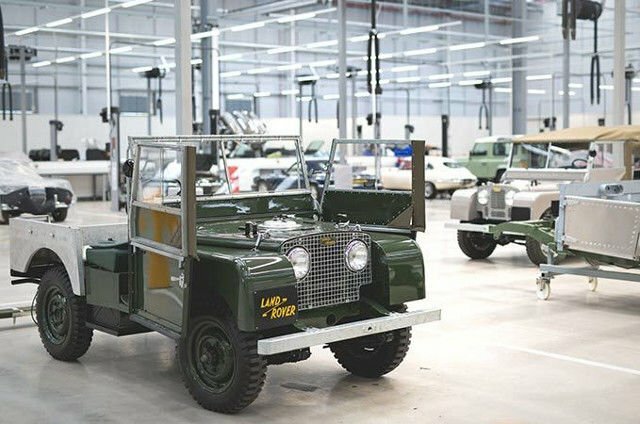 A RANGE OF DRIVING EXPERIENCES AND FACTORY TOURS FOR CLASSIC ENTHUSIASTS. 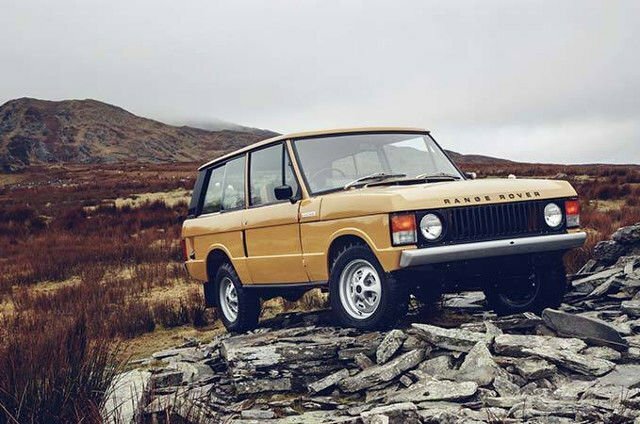 You don’t need to own a Classic Land Rover to experience the excitement of getting behind the wheel. 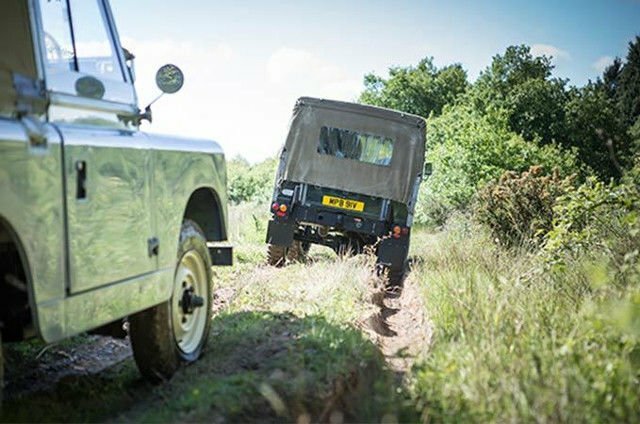 Our Classic Experiences offer a unique opportunity to live the spirit, romance and excitement of Land Rover’s past.